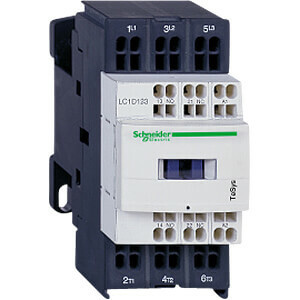 Standard contactors (0.06 -75 kW). 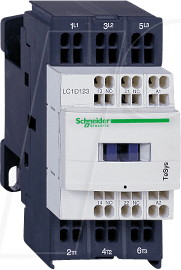 In addition to an appealing and functional design, the TeSys D contactors offer quick and easy installation with a narrow width of 45 or 55 mm. They meet international standards. 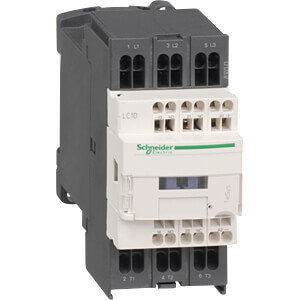 The power ratings 40 to 65 A are equipped with EverLink terminals. These are patented and ensure a reliable and durable connection. 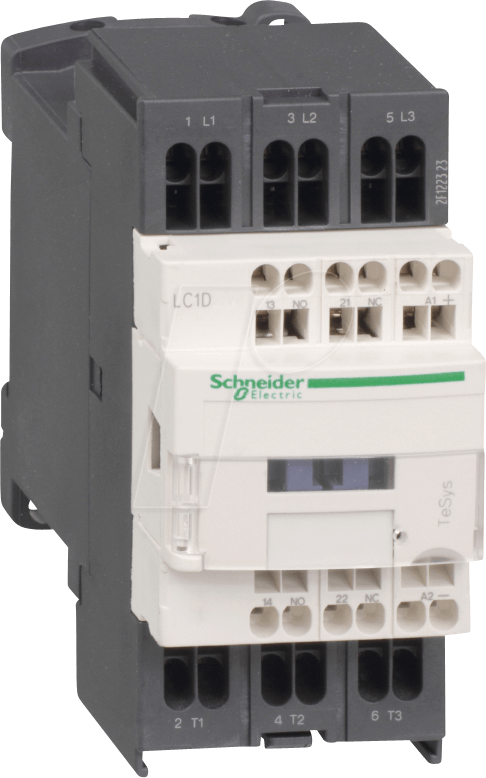 • up to 2.3 million switching cycles and thus 15 - 77% more than comparable products!